We hold weekly WCS dances and lessons. We offer free beginner lessons. 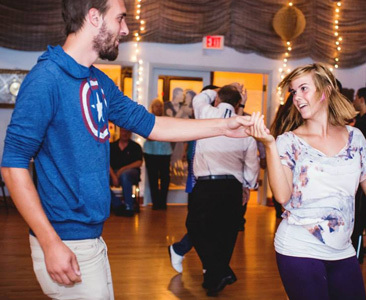 We have created a Dance Ambassador Program, made up of members dedicated to welcome and dance with visitors and newcomers. 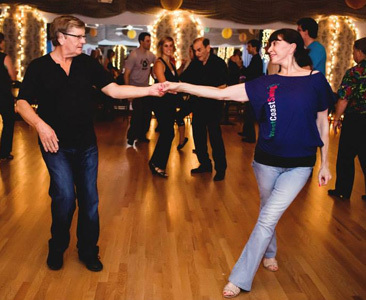 We have brought in nationally recognized instructors to our dance. We have been a sponsor of The Big Event. To promote public interest and appreciation of West Coast Swing (WCS). 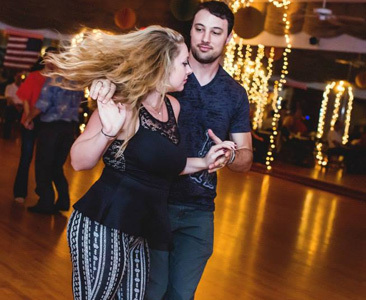 We have had over 400 individuals join our organization, many of whom have never danced WCS. 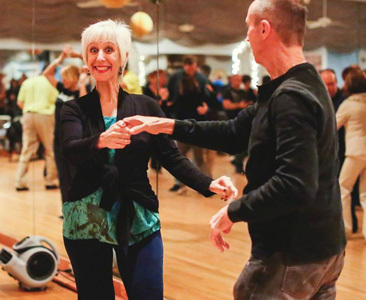 To represent the interests of the local swing dance community at the national level, and communicate regional and national developments to members. 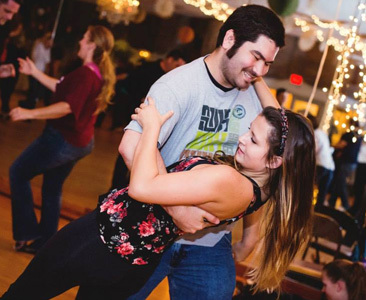 We promote local WCS dances and instructors on our website. We were sponsors of the Tampa Bay Classic, a national dance event, for many years. We have donated cash to help individuals with medical expenses. All of this success would not have been possible without the help and financial support of many, including the local dance instructors and DJ’s who donated their time and talents until the club was in a position to compensate them; to Dance America who rented the dance studio to us at a fraction of the normal fee; to the board of directors who gave many hours volunteering to run the dances and do the behind-the-scenes work; and to the many members who showed their leadership and dedication by helping in any way they could and making newcomers feel welcome.